Listing Agent: Ming-Cheng Chang Listing Office: C.M.C. Investment, Inc. 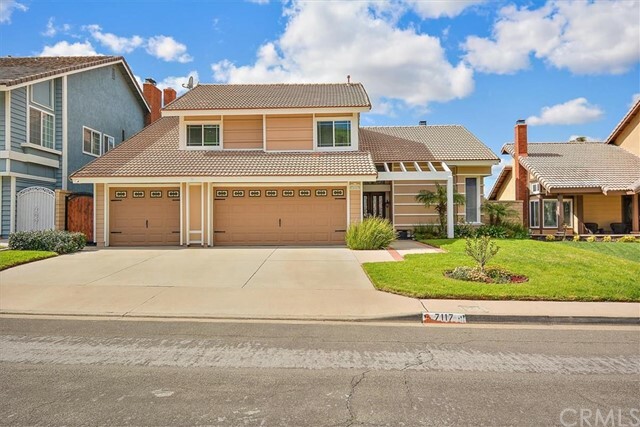 Truly a one of a kind gorgeous pool home, with 5 bedrooms and 3 baths found in popular anaheim hills. 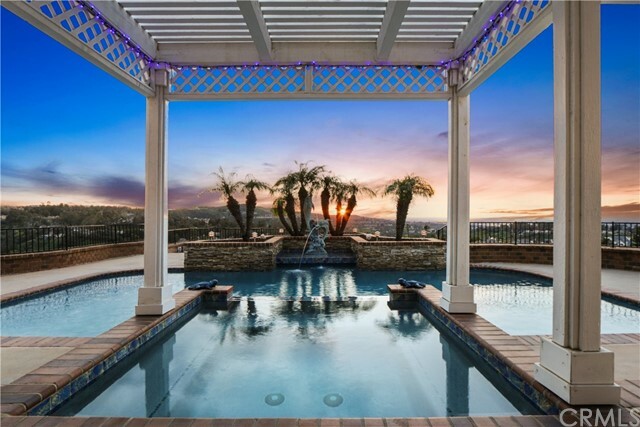 Panoramic views spanning 270 degrees overlooking anaheim hills golf club from the backyard and master bedroom. This is an ultra-private home found at the end of a large cul-de-sac in an exceptional community. You can marvel at the magic of the disneyland fireworks nightly right from your own backyard, also during the day find the los angeles skyline in the distance. Entering the property thru your own private single use gate down a long driveway you find yourself at peace when walking to the front entrance where you will find a 3 waterfall and fountain feature pond. The home offers formal dining and living rooms, family room with a built-in bar, 2 fire places, inside laundry room, downstairs bedroom, and 3 car garage with built-in cabinets. The master bedroom highlights beautiful views, a built-in sauna, cedar closet, jacuzzi tub and separate shower. For the golf enthusiasts the property also offers a tee green and a putting cup hole for a potential putting green. Walking distance to anaheim hills reservoir for you to walk, jog, or cycle around the beautiful water. Backyard access to hiking trails thru the anaheim hills nature preserve. The backyard features a pool with a spectacular dolphin fountain, and a 12-person jacuzzi attached, and fire pit for you and your guests to enjoy. Awesome panoramic view of city lights in this beautiful remodeled home with elegant double door entry and travertine foyer. Step down into the living room with fireplace. Formal dining room with fireplace. Great remodeled kitchen with all newer appliances top of the line, granite counter tops. Off the kitchen there is a breakfast nook that looks into the family room with floor to ceiling fireplace. Half bath on main level and laundry room. Upstairs, master suite with sunken tub, sauna and walk-in closet. Three bedrooms with brand new carpeting and full bathroom off the hall. All baths remodeled. The backyard has a luxurious pebble tec pool, spa, fire ring newly updated with landscaped surroundings and artificial grass. Freshly painted interior and exterior. Laminated flooring, crown molding and all newer dual pane windows that bring lots of light into this lovely home. R38 insulated attic. 3 car garage with lots of storage. This rare buildable lot comprised of 1. 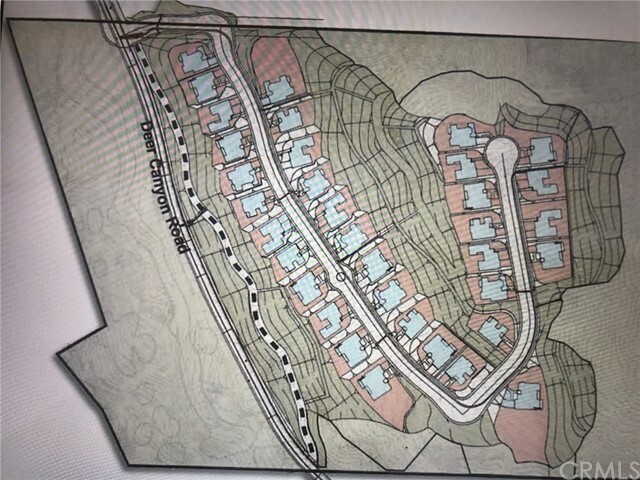 1 acres is located in prestigious peralta hills and affords incredible mountain and light panoramas from its all usable setting. 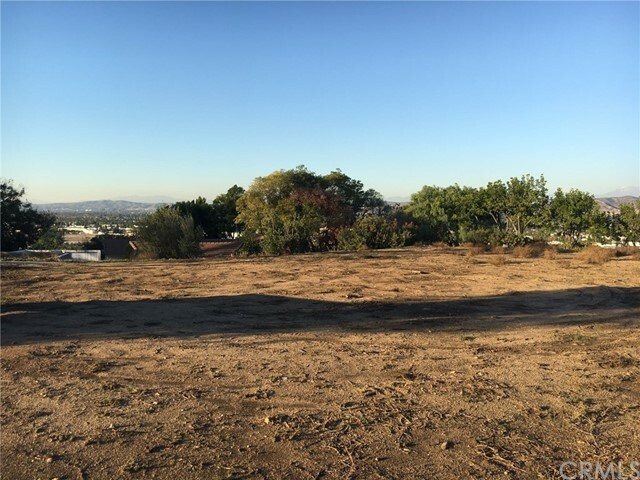 Gently sloped, the property is one of the last remaining custom view lots available in one of orange county’s most sought after locations. Surrounded by multi-million dollar estates on sprawling lots where picturesque neighborhoods enhanced by an abundance of mature trees create an environment that is rare and distinguished. Gorgeous private lot with spectacular sunset views* set on a cul de sac this lot offers high elevations for awesome views, terraced areas for gardens and pool and spa, and flat area for tennis court if you like*there's room for horse facilities* this is the perfect combination of usable pad areas for development and slope for low maintenance and fantastic views* build an incredible home with elevation at the street and second level garages below* huge possibility to build an enormous garage under the house, or a two story view home* backs to trees, cul-de-sac, horse property, lot irregular, medium tree(s) - 20-40 feet, not on through street, room for a pool, room for a tennis court, slope-gentle, small tree(s) - under 20 feet, sparsely treed lot, street paved, utilities - overhead. This lot is comprised of two separate parcels for possible building of two homes.